de Groot CP, Enzi G, Matthys C, Moreiras O, Roszkowski W, and Schroll M (2002) Ten-year changes in anthropometric characteristics of elderly Europeans. Journal of Nutrition, Health and Aging 6(1): 4-8. Glick MR (2000) Rethinking the role of tube feeding in patients with advanced dementia. New England Journal of Medicine 342: 206-210. Guigoz Y and Vellas B (1997) The Mini-nutritional assessment for grading the nutritional state of elderly patients, presentation of the MNA, history and validation. Facts, Research and Intervention Geriatric Newsletter: Nutrition 6: 2. Krumholz HM, Seeman T, and Merrill SS (1994) Lack of association between cholesterol and coronary heart disease mortality, morbidity and all-cause mortality in persons older than 70 years. JAMA 272: 1335-1340. Mitchell S, Kiely DK, and Lipsitz LA (1998) Does artificial ent-eral nutrition prolong the survival of institutionalized elders with chewing and swallowing problems. Journal of Gerontology 53A(3): M207-M213. Morley JE and Thomas DR (1999) Anorexia and aging: pathophysiology. Nutrition 15(6): 499-503. 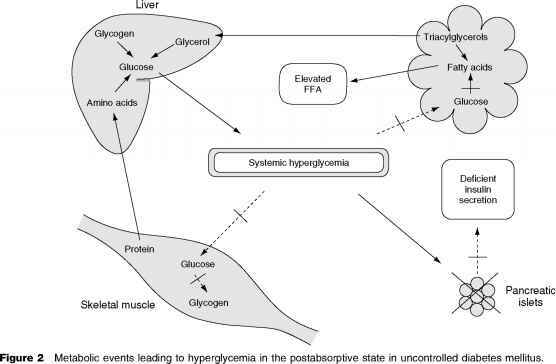 Morley JE, Thomas DR, and Wilson MG (2001) Appetite and orexigenic drugs. Position Paper Council of Nutrition in Long Term Care. Annals of Long-Term Care Supplement: 2-12. Position of the American Dietetic Association (2000) Nutrition, aging and continuum of care. Journal of the American Dietitic Association 100(5): 580-595. Reynolds MW, Fredman L, Langenberg P, and Magaziner J (1999) Weight, weight change, mortality in a random sample of older community-dwelling women. Journal of the American Geriatric Society 47(12): 1409-1414. Thomas DR, Ashmen W, Morley JE, and Evans WJ (2000) Nutritional management in long-term care: development of a clinical guideline. Council for Nutritional Strategies in Long-Term Care. Journal of Gerontology and Medical Science 55(12): M725-M734. Wilson MG and Morley JE (2004) Nutritional assessment and support in chronic disease. In: Bales CW and Ritchie CS (eds.) 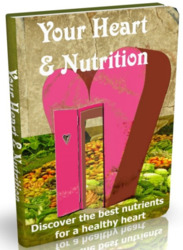 Handbook of Clinical Nutrition in Aging, pp. 77-103. Humana Press Inc.